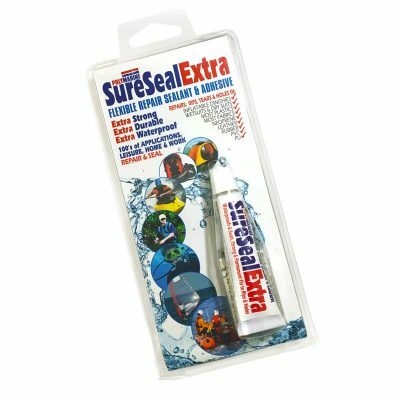 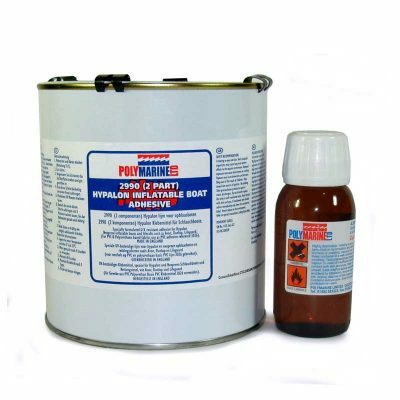 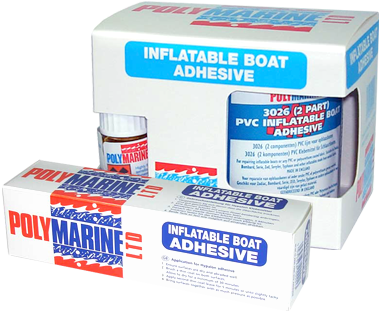 Inflatable boat Adhesive, Glue and Solvent Primers. Everything you need to make sound repairs to inflatable boat tubes and sponsons. Use the PVC and Hypalon Fabric to form strips and patches to suit the repair required. 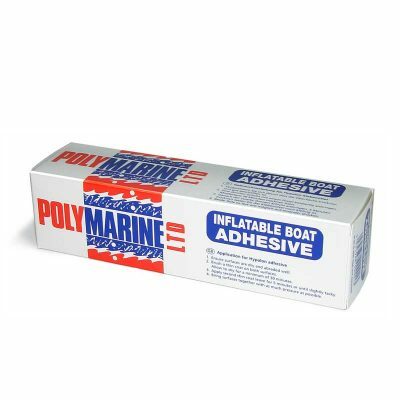 In combination with Polymarine 3026 PVC adhesive and 2990 Hypalon Adhesive for a permanently glued bonding and log lasting repair. 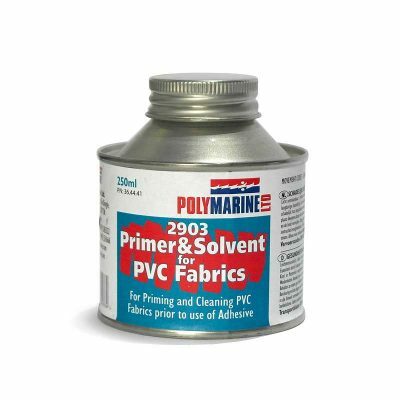 PVC Adhesive Solvent based polyurethane glue giving excellent adhesion to both plasticised and unplasticised PVC. 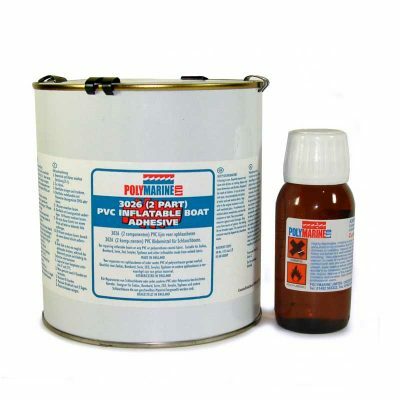 For repairing inflatable PVC dinghies or any Polyurethane coated fabric. 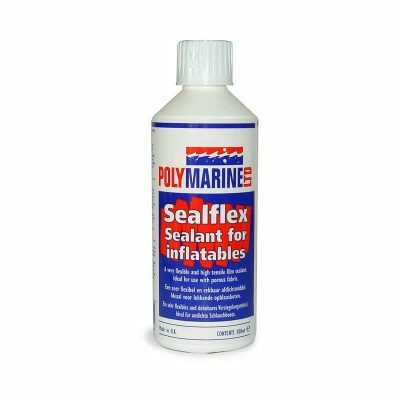 Suitable for Zodiac, Bombard, Serie, Zed, Sevyler, Typhoon, and other inflatables made from welded fabric. 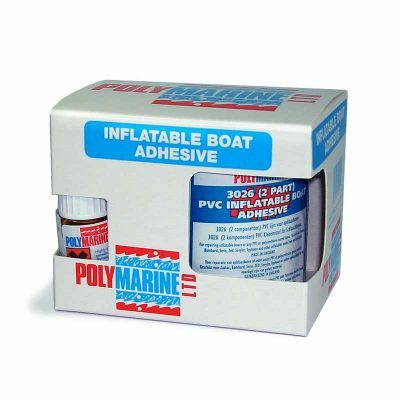 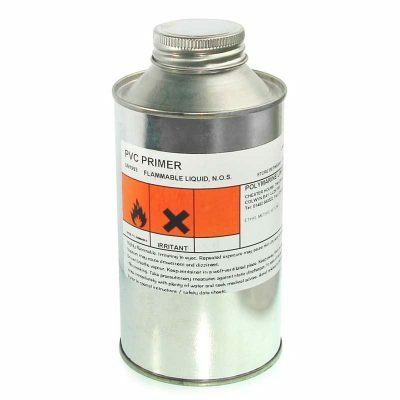 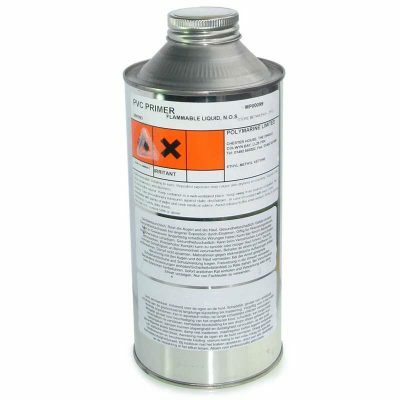 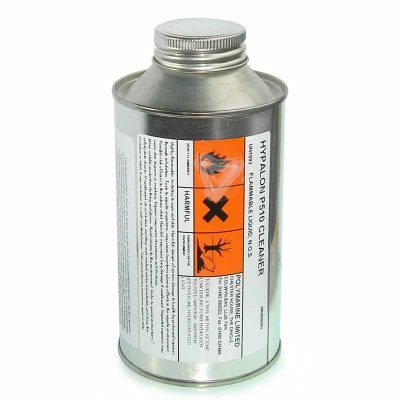 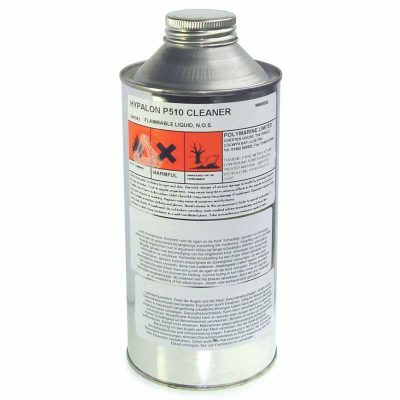 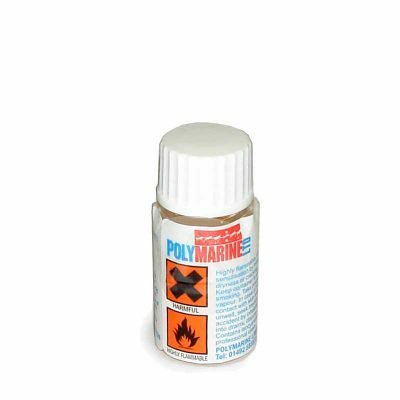 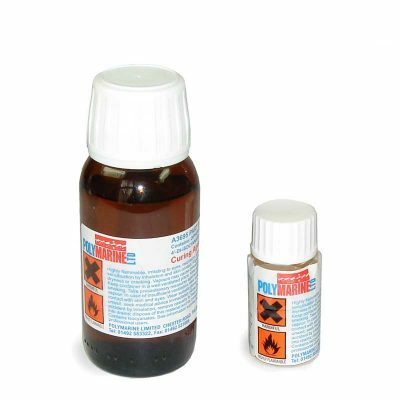 Hypalon Adhesive Solvent based polychloroprene rubber adhesive giving high strength bonds when used in conjunction with 107 curing agent; particularly suitable for manufacture and repair of inflatable boats Inflatable Boat Adhesive.